The unnamed man went home to retrieve his gun when the shooting broke out before returning to the Linwood mosque to engage the shooter. He reportedly told the police he was acting in "self defense." Police also found improvised explosive devices attached to two vehicles outside of one of the mosques. Four people have been arrested in connection with the attacks but just one man, 28-year-old Brandon Tarrant, has been charged with murder. 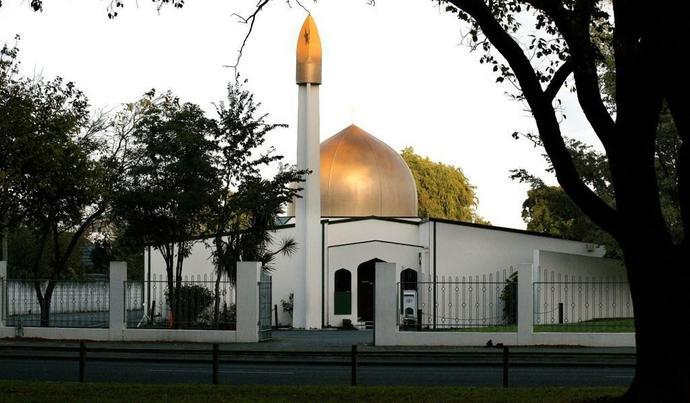 Tarrant live-streamed part of his attack on the Al Noor mosque, creating a sickening 17-minute video that has been widely distributed on social media. Prior to the attack, Tarrant also published a 87-page manifesto on Twitter that is rife with white nationalist propaganda. It remains unclear whether the other three people, one of whom police have said is likely uninvolved in the attack, will be charged.